Boxing legend Muhammad Ali, 74, has been hospitalized with a respiratory issue, according to Lawrence Smith of WDRB-TV in Louisville. Ali is in fair condition and should be released soon. 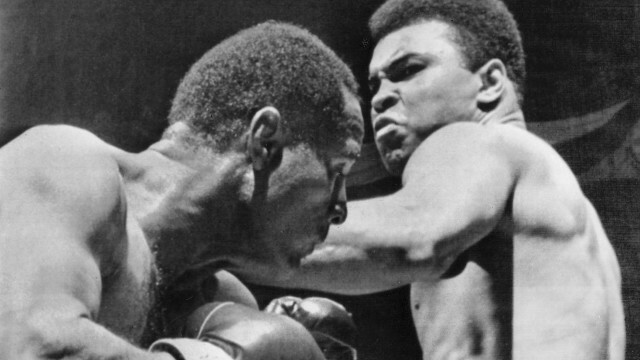 ALERT: Boxing legend Muhammad Ali has been hospitalized for a respiratory issue. He is in fair condition. A brief hospital stay expected. Ali was diagnosed with Parkinsons' disease in 1984 at the age of 42, and has limited his public appearances greatly in recent years. He was hospitalized in January 2015 with a urinary tract infection, and previously in December 2014 with a case of pneumonia. Details are scarce at the moment, but it seems as if this is a minor health scare for Ali, and we will provide updates as they're available.